Game Turbo mode is essentially a set of software tweaks that optimise resource allocation in games. 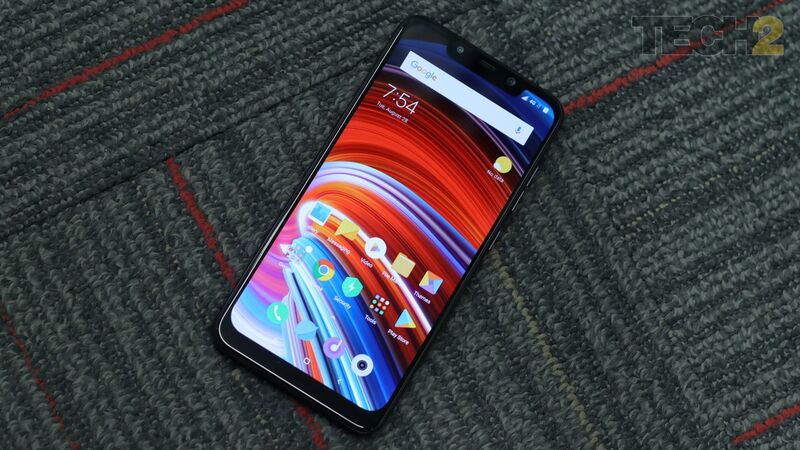 The POCO F1 is a direct competitor to the OnePlus 6 and other mid-range smartphones. 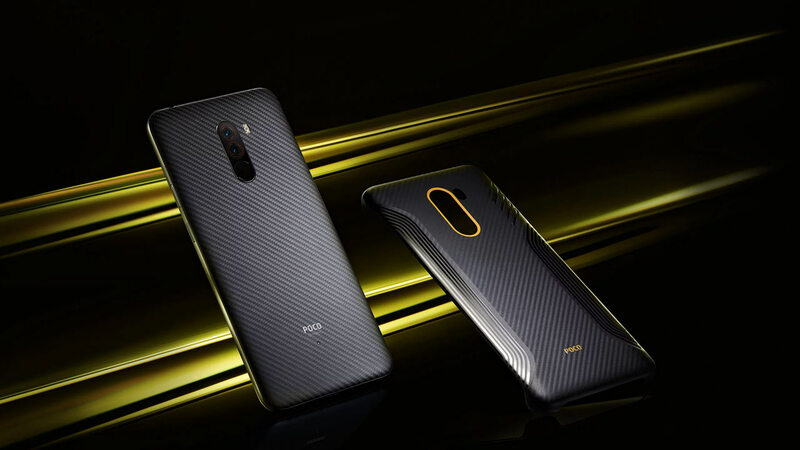 Poco F1 went on its first flash sale on 29 August at 12.oo pm, exclusively on Flipkart. 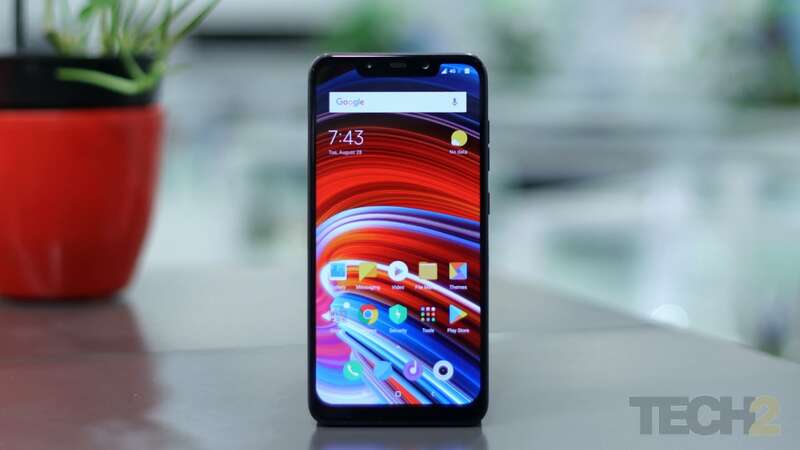 Poco F1 has been marketed as the 'Master of Speed' with a Snapdragon 845 chipset starting at Rs 20,999.